Whether you want to complete your collection or make a quick buck, we have an abundance of coins to browse through. Bring in your old or unwanted jewelry and get some cash in your wallet fast. We also buy gold jewelry and pieces. Before you spend a fortune on new electronics, come check out our selection of record players, game consoles, and more. Turn your valuables into cash! Fair Trade Outlet specializes in the buying and selling of many valuables, offering you quick money and great deals. Stop by again and again for honest deals and to view our constantly-changing selection of merchandise. Locally-owned and –operated and community focused, Fair Trade Outlet is new to the area and ready to provide Irwin, PA with the most exceptional customer service around! Not your average buy, sell, trade, store, Fair Trade Outlet is inviting, organized, clean, fresh, and provides our customers with the utmost respect and newest selection out there. Separating us from any other store of our kind, we take pride in our welcoming and cleanly atmosphere filled with high quality merchandise. We buy, sell and trade jewelry (precious metals such as gold and silver, and diamonds), firearms, coins, valuables, tools/hardware, electronics, and so much more! If it’s valuable to us in any capacity, we’ll take a look at it and provide you a fair and honest price. Turn your valuables into instant cash with the help of our buy, sell, trade shop in Irwin, PA.
At Fair Trade Outlet, we make it easy for you to sell or trade your valuables and get money immediately. Turn your broken or unwanted jewelry, collector coins, used and new tools, electronics, that still have value into instant cash by bringing them to us. Or, if you’re looking for great deals on merchandise, you’ll find them in our brand-new store. We’ve designed it to be open and welcoming, providing a pleasant experience, whether you are selling or shopping. Our variety changes by the day, so visit us frequently to find quality merchandise. Visit our trade shop in Irwin, PA today! Our business is proud to be locally-owned and –operated, serving in Irwin and the surrounding communities. We buy, sell and trade to get you the best deals. Our selection changes daily, offering a variety of merchandise. Looking for the nest in firearms? We have what you are looking for. 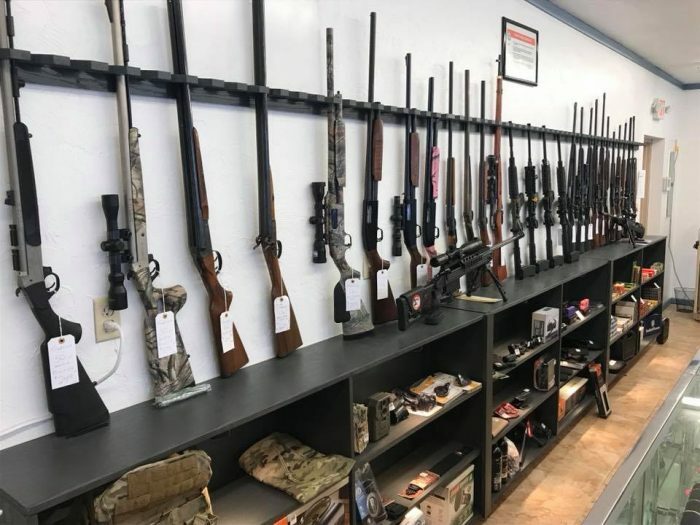 We carry everything from hunting rifles, shotguns, handguns and much more. We make sure that the pieces we sell are top shelf quality and are sure to last for years to come. Give us a call at (724) 863-4444 or pay us a visit to learn more or make a purchase today! Turn your unwanted valuables into fast cash today at Fair Trade Outlet, your trusted local buy, sell and trade shop! Fair Trade Outlet is an FFL dealer and carries a wide range of firearms including handguns, rifles, shotguns, pistols and more! 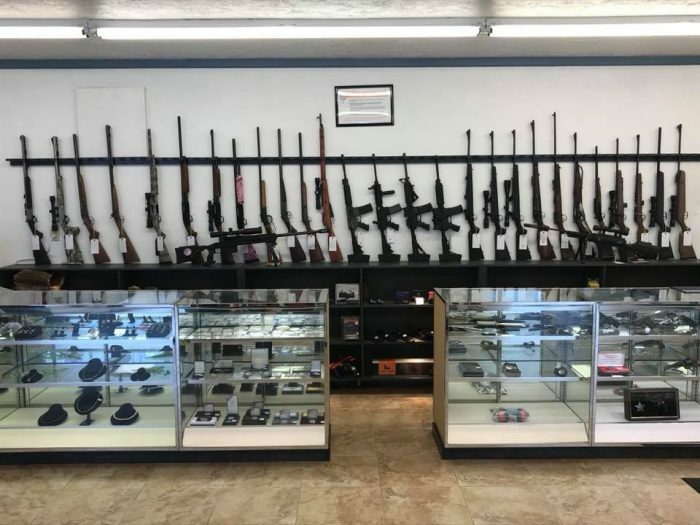 We also carry a large selection of firearm accessories. 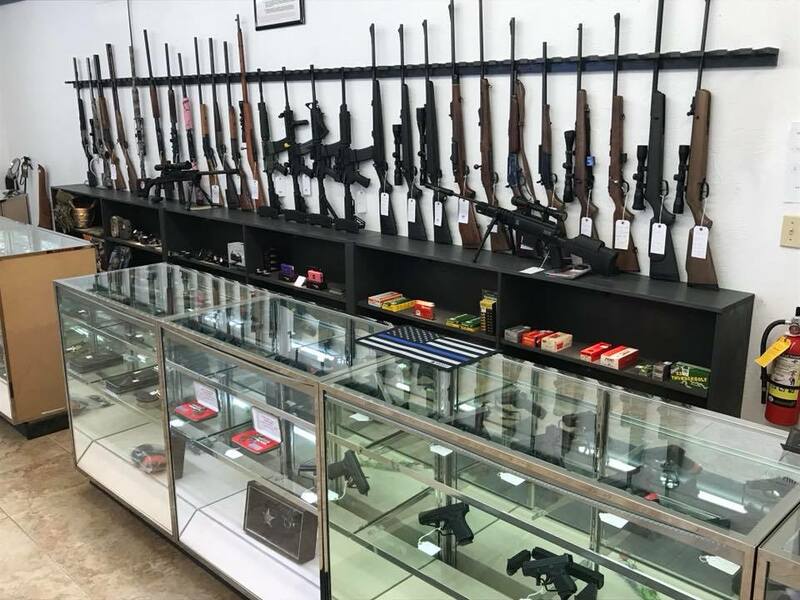 Whether it is to buy, sell or trade firearms, we are the dealer for you.